Who will sit atop the throne? That’s the question on everyone’s minds here at Advidi… and by the beginning of April - less than three weeks from today - we’ll have our answer. Months of turmoil and intense competition will conclude with the crowning of the new Kings of Advidi. Of course, that’s just the beginning. Once the winners are announced, preparation for their glorious coronation begins. It’s going to be the most royal reward we've ever given. How else will you get here? We’ll pay for your flight – wherever you are in the world! 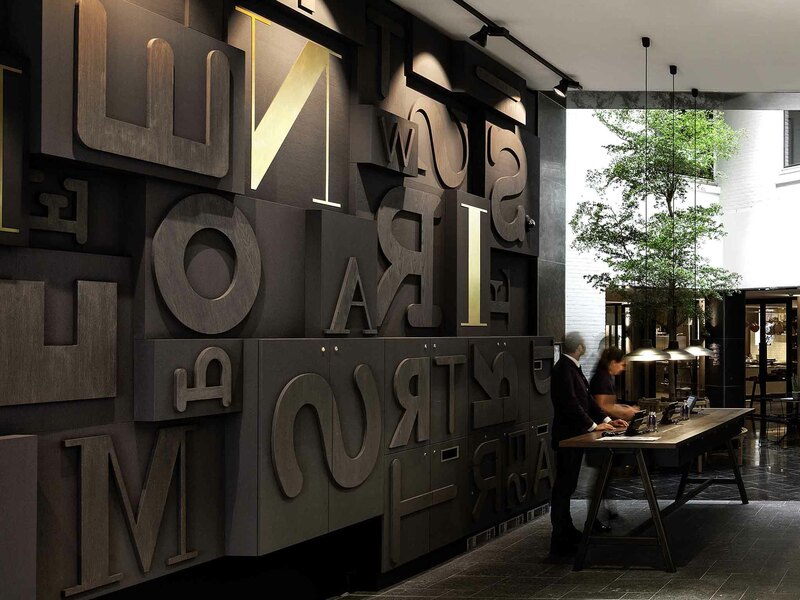 The luxurious INK Hotel will act as your palace for the duration of your trip. You’ll enjoy an executive room in this “bohemian lifestyle” hotel set in the center of the city, near the Advidi office. It all adds up to a truly royal experience - you earned it! King’s Day is the largest celebration in the Netherlands, making it one of the most energetic (and orange) events in the world. It marks the king’s birthday… and of course, is a perfect setting for the Kings of Advidi coronation. We’ll rent out a canal-side party spot in the middle of the action, along with a private boat for up-close canal cruising. The day will be complete with a DJ, drinks, a BBQ, lots of sights to see, and the entire Advidi team… oh, and of course, we’ll also make sure you’re dressed for the occasion. 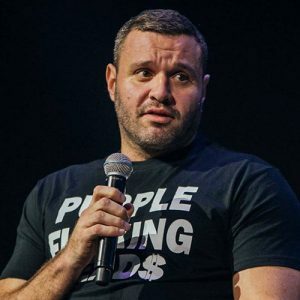 James Van Elswyk has had a crazy journey - starting as a one-man affiliate and rapidly growing to a company with 30 full-time employees (Purple Leads). Most recently, he moved to Israel to be closer to a Facebook office, where he trained a team of media buyers. After just one year, they’re spending up to a million a month on Facebook and native ads. He’ll use that vast experience to lead you through a hands-on workshop tailored to your specific business needs. James is notorious for a “no fluff” approach, which means he’s going to focus strictly on “copy and paste” techniques you can use right away, along with specific answers to your tough questions backed by his million-dollar experience. James will be backed up by two Advidi representatives, each giving detailed talks on their area of specialty - a takeaway you won’t find anywhere else. It ought to be the most valuable day of learning you’ll experience all year - because it’s all focused on you and your business! Hey, you’re the Kings, right? You deserve the highest honor possible - literally! And you’re going to be there! The whole Advidi team will join you as we enjoy drinks and breathtaking views from the “gezellig” (Dutch for chill/calm/cozy/whatever you need it to be) setting of a private party. Do we need to say more? No. Just win the contest and be there! This prize is the full package - aside from the main events, we’ll have plenty of fun in between. Everything will be taken care of by Advidi - you just need to show up ready for an unforgettable experience. After all, that’s what this is all about. Sure, material gifts are nice. But we believe the real crown jewels are the memories we’ll create together. Every celebration we’ve thrown in the past has held up to this standard, with participants talking about it for years to come. Now, there’s just one last step to claiming this prize for yourself - ensure victory! We recently revealed the best ways to get ahead in the competition, and there’s still plenty of time left to usurp the throne (or ward off would-be claimants, depending on your position).